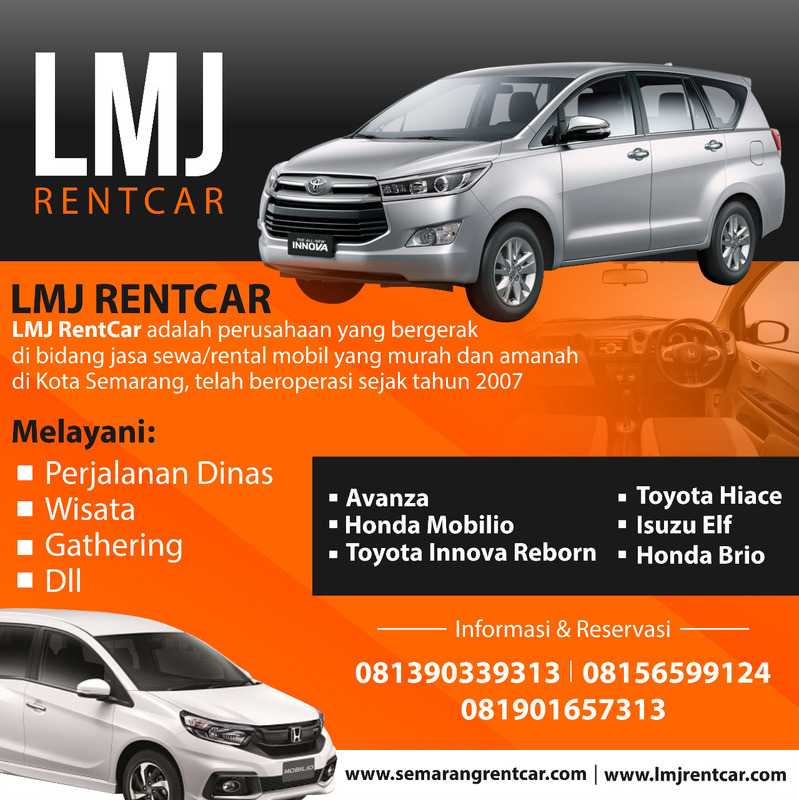 LMJ Trans is one of the top rental companies for vehicle quantity and number of locations. We offer easy reservations over the phone. We also provide useful information on the process of renting a car in Semarang. One of our best product is Toyota Hiace. It is practical for you to travel with your company and family. The prices above includes driver fee and fuel cost. The prices above do not include toll rates, parking rates, and the driver's meal cost and accomodation. LMJ Trans also provides Isuzu Elf rental and bus rental for your need. Get Indonesia's latest news in IndonesiaTangguh.com.